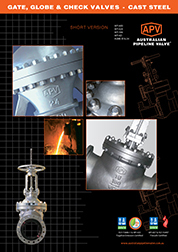 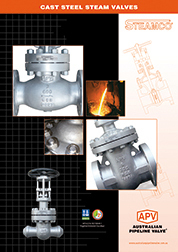 Australian Pipeline Valve (APV) manufactures a comprehensive range of API, ASME & BS/ISO standard valves such as check, gate, globe and firesafe certified plug and ball valves for petrochemical, mining, oil & gas, process and industrial markets in the APV brand. 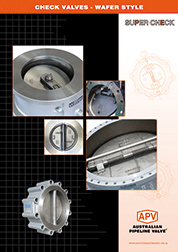 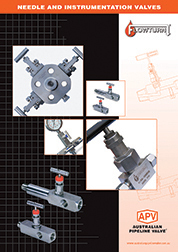 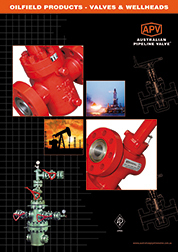 APV also manufactures oilfield wellheads and specialty oilfield valves. 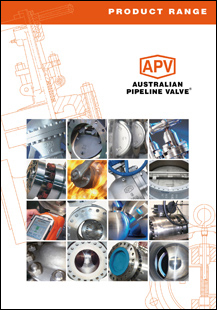 The APV family also includes a fleet of trusted, established, brands which cover a wide range of valve types and pipeline components for all industries. 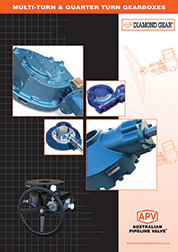 These are sold worldwide through our distribution network. 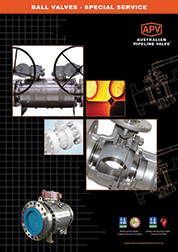 These brands include: Flowturn®, Steamco®, Superseal®, Supercheck®, Twin-lok®, Torqturn®, Uniflo® and Diamond Gear®. 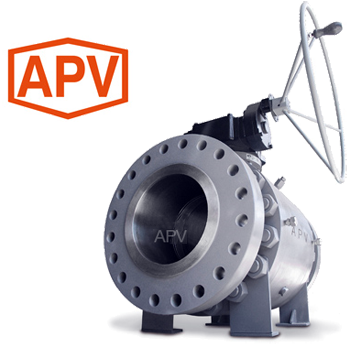 APV valves are in service around the world in onshore oil & gas, pipelines, mining, water treatment plants, refineries, power generation and process industries. 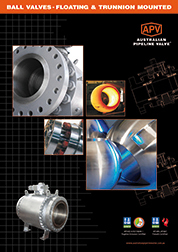 "Australian Pipeline Valve produces isolation, control and flow reversal protection products for severe and critical service media in utility, steam, pipelines, oil and gas and process industries. 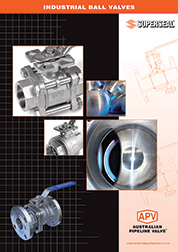 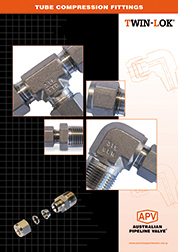 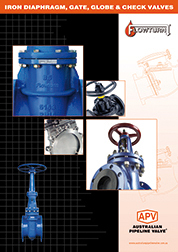 APV valves and pipeline products form the most competitive portfolio in the market." 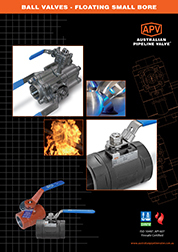 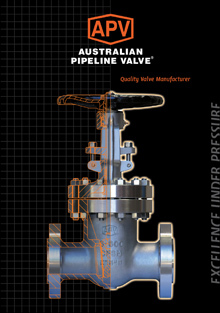 Catalogues, photos, brochures and technical publications at this website are the exclusive property of Australian Pipeline Valve. 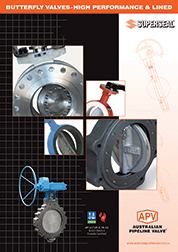 Any unauthorised reproduction, in total or in part, shall result in prosecution. 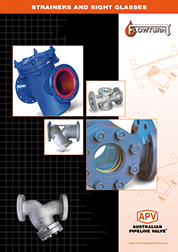 However it is permissable to link to catalogues in this website and display a link only at other websites. 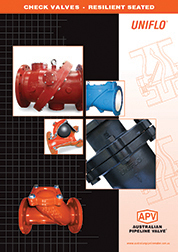 Products and data sheets in this catalogue are subject to change at anytime without notice. 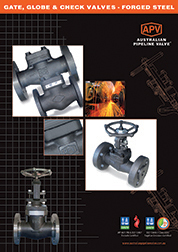 Australian Pipeline Valve reserves the right to carry out amendments to products and materials.